Brian G. Eskin started his insurance practice with Northwestern Mutual in 1999. He also worked with MetLife and Principal Financial before creating his own firm in 2008. During the past fifteen years, Mr. Eskin has concentrated on bringing value in the group benefits area of the private sector, in particular with medical insurance programs. In addition, Mr. Eskin offers life insurance, disability income insurance, long-term care insurance, and annuities. In the public sector, Mr. Eskin focuses on programs that help employees maximize their New York State government pensions. Pension payout alternatives is a concern for public employees in both non-contributory and contributory plans. Proper preparation can help ensure financial security for the family members of public pensioners, should the pensioner die before his beneficiaries. Mr. Eskin is an active member of Long Island’s business and philanthropic communities. He is a founding board member of the Crossways Business Association in Woodbury, NY, and a trustee of the Eve Eskin Brown Foundation, an organization that advocates for victims to help break the chains of domestic violence and abuse. 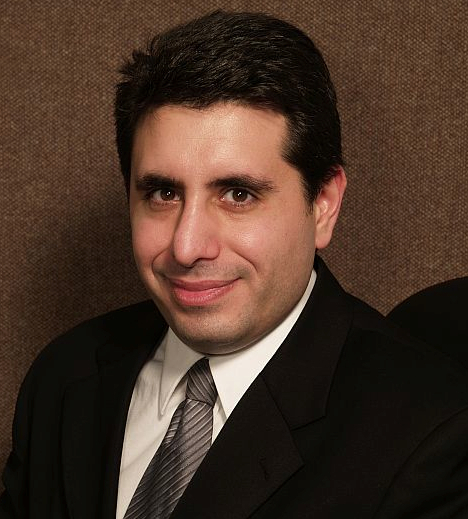 Mr. Eskin received his Master of Science degree in Marketing from the Zicklin School of Business at Baruch College in 1999, and his Bachelor of Science degree in Management from Binghamton University in 1994. While an undergraduate student, he was a campus photojournalist and active in theater production and acting.